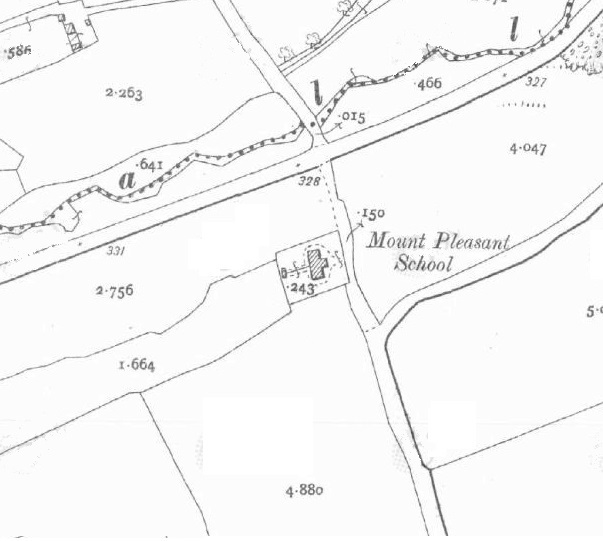 The Second Edition 25-inch map for the area around the Mount Pleasant Estate in Co. Cork marks the location of Mount Pleasant National School. 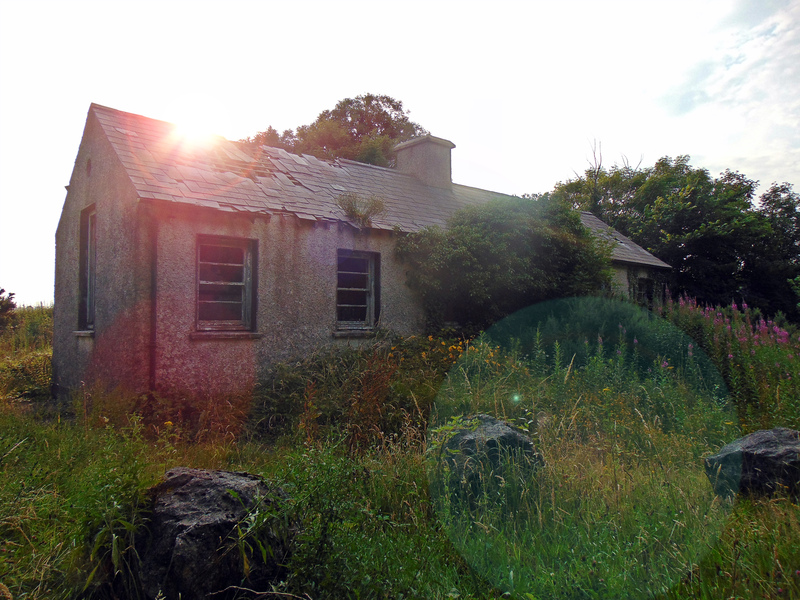 The school was built in 1876 to the east of Mount Pleasant Cottage near Tanyard Bridge and the local R.I.C. Barracks. It was constructed on the lands donated by the Baldwin family – local land-holders in the area at the time. Much of the original structure remains today, though with some modification and later additions to the site including an indoor toilet-block which replaced the now collapsed outdoor one to the rear of the main building. 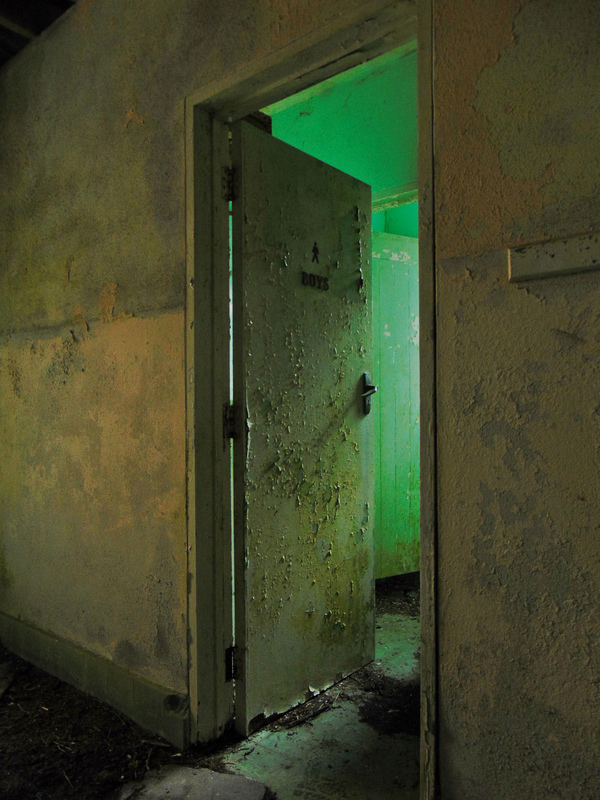 Inside, the building itself is stable and in a fair condition. The structure comprises a detached six-bay single-storey national school, dated 1876 on the carved limestone plaque to front, with flat-roofed extension to the rear (west). It has a pitched slate roof with rendered chimney-stacks and cast-iron rainwater goods. The windows comprise square-headed window openings with rendered sills and two-over-two pane timber sliding sash windows with horizontal glazing bars. Plastered walls and ceiling to interior with stone framed fireplace with cast-iron fittings. Square-profile dressed sandstone gate piers with cut limestone caps and remains of rubble stone boundary wall. The simple geometric form of this school is typical of its time. The building retains timber sash windows within the tall gable windows designed to provide maximum natural light. 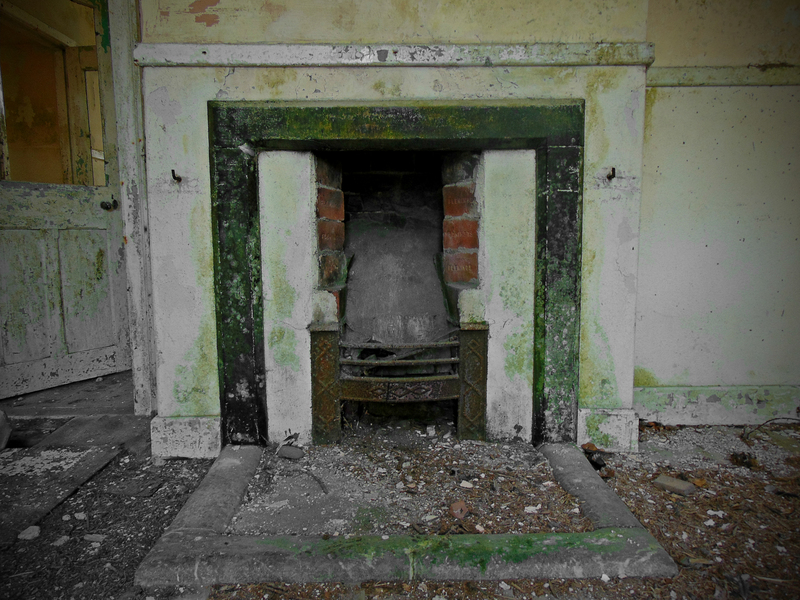 The central chimneystack provided a flue for a double sided fireplace to heat the gender divided classrooms.